Snuggle up with your little one and discover a host of adorable animals and their babies as they gaze at the glowing moon from their homes around the world. Meet an elephant and his playful calf, cat and her cuddly kitten, and many more loveable animal families hidden in the pages of this board book for 0 to 3-year-olds. With striking silhouettes throughout, this cute baby book is certain to capture your toddler's attention, while the gentle rhymes and repetition help little ones to learn and get involved. 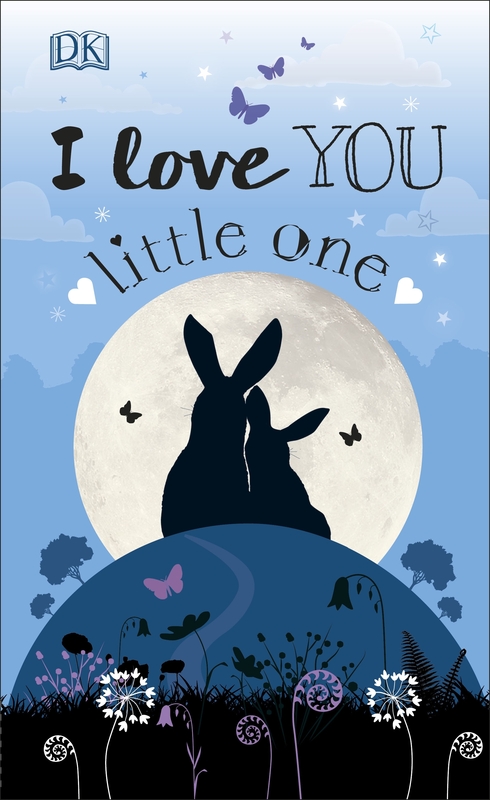 This heart-warming book celebrates the loving relationship and special bond between parents and children, making it a fantastic gift and the perfect bedtime book for you to read and share with your young child.